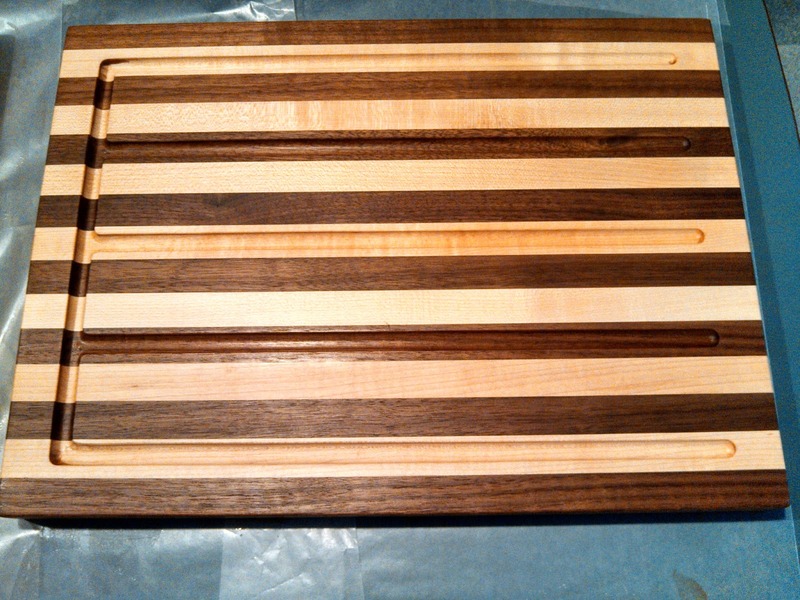 Starting with maple, walnut and cherry wood pieces, and 2 size options. You will also need wood glue and talent. The talented eye is needed for selecting which pieces go together on each board. Based on grain pattern and color. 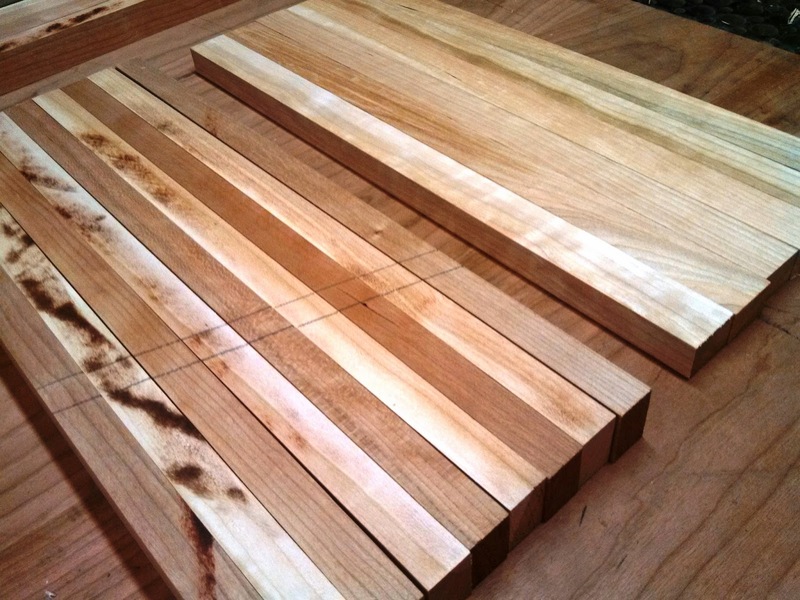 These cherry pieces were chosen with sap to add a certain amount of character. 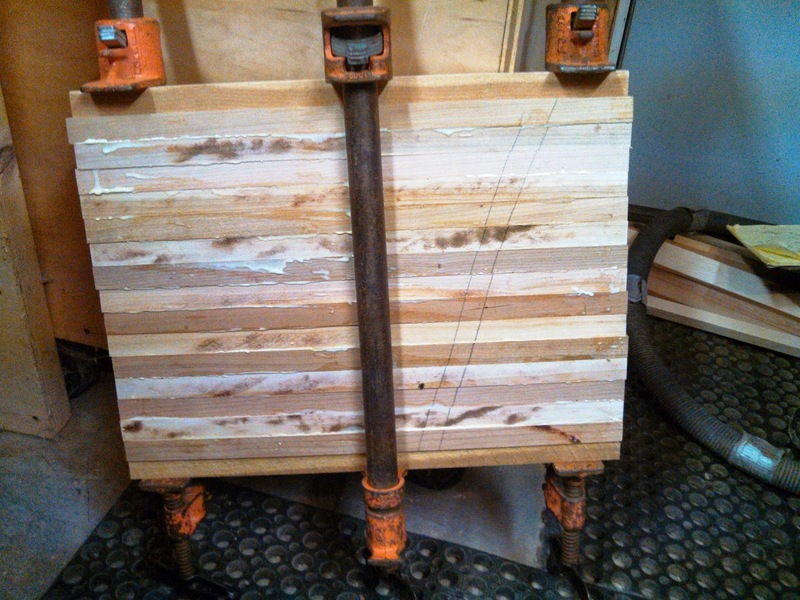 Clamped up, wood glue will need about 1 1/2 hours to dry. Notice the filler pieces between the board and the clamps, they are important as we do not want clamp marks. 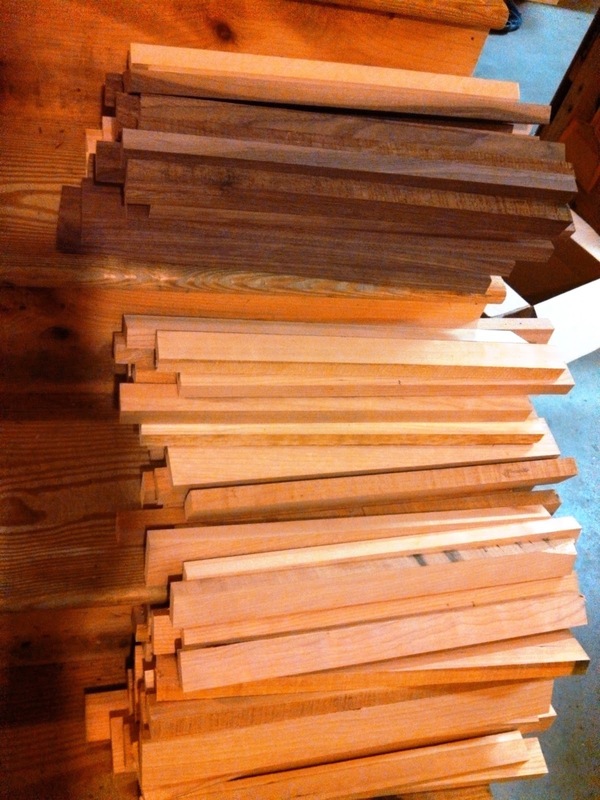 Ready for planing and being cut to size. Looking good! These 4 are now ready for hand sanding, eased edges and finish. 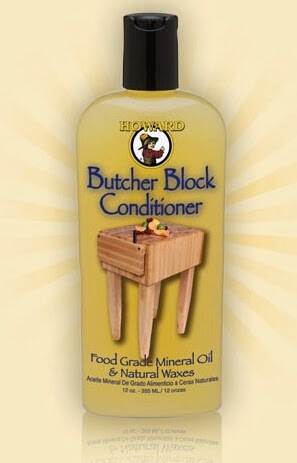 Bring on the Howard’s Butcher Block Conditioner. 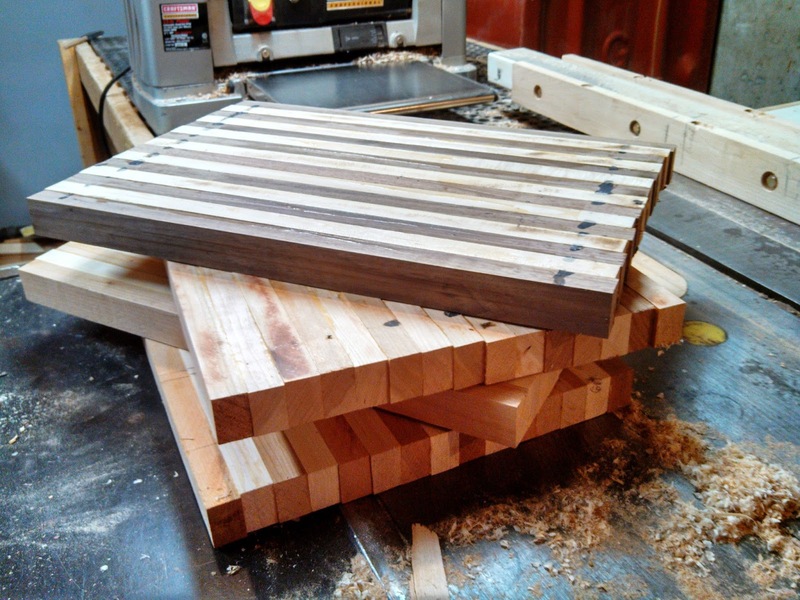 Walnut – Maple, Cherry-Cherry and 2 Cherry-Maple. Who knows which one I’m going to want to keep? Routed drip detail added to this one. What do you think? Only $10 extra! 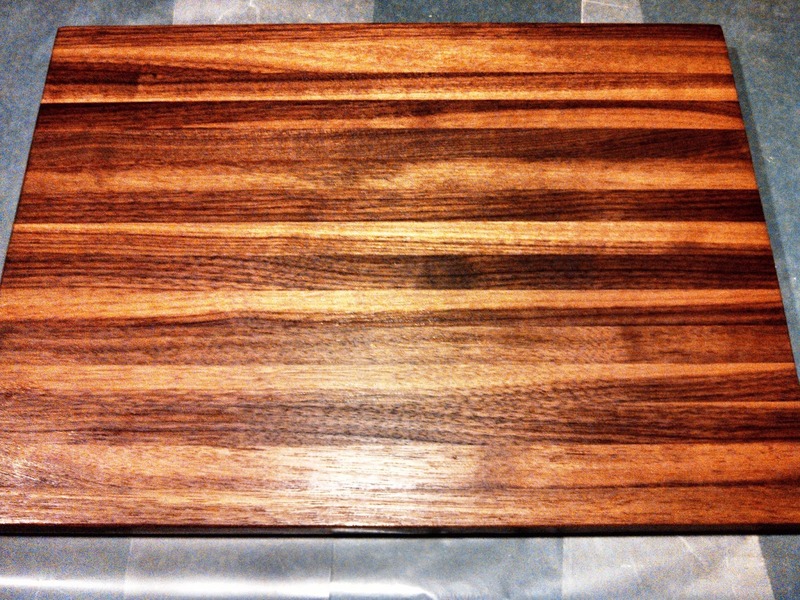 We’ve made a few all walnut and they may win out as the favorite…we will see! 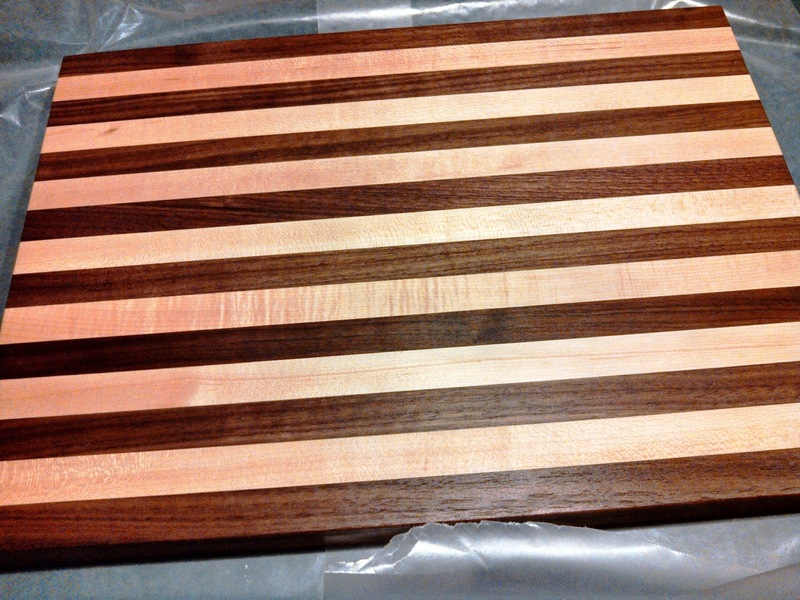 This entry was posted in cutting board, DIY, maple wood, mineral oil, walnut wood. Bookmark the permalink. 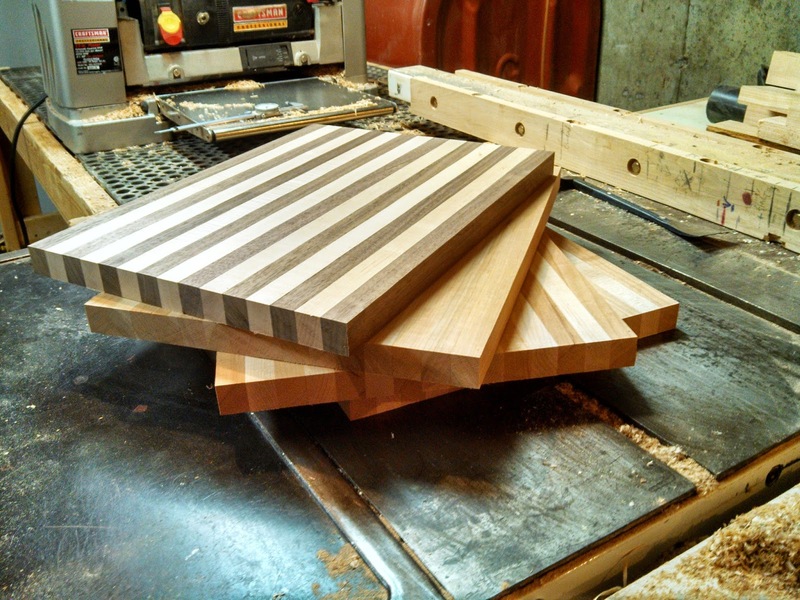 Cutting boards looks beautiful Emery, good luck with this!! 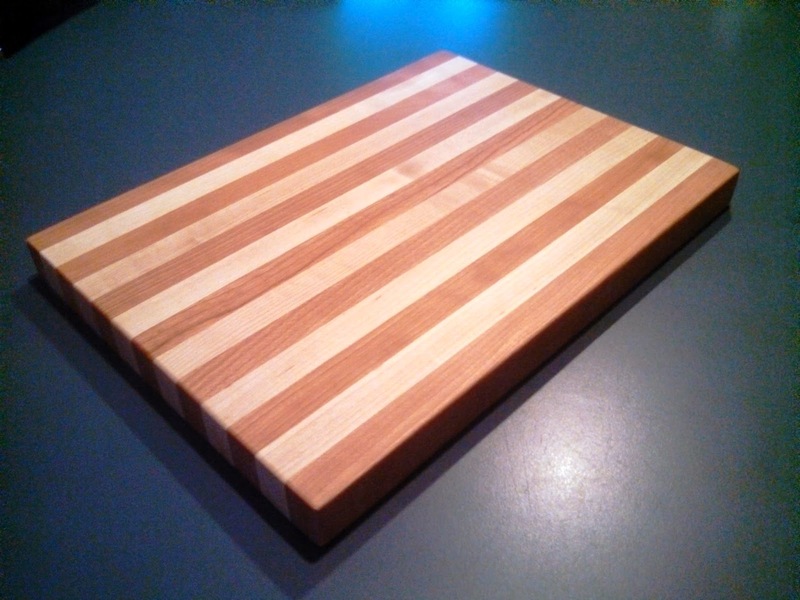 I love your chopping boards, a great complement with kitchen cabinets. Thank you for stopping by, and we agree!